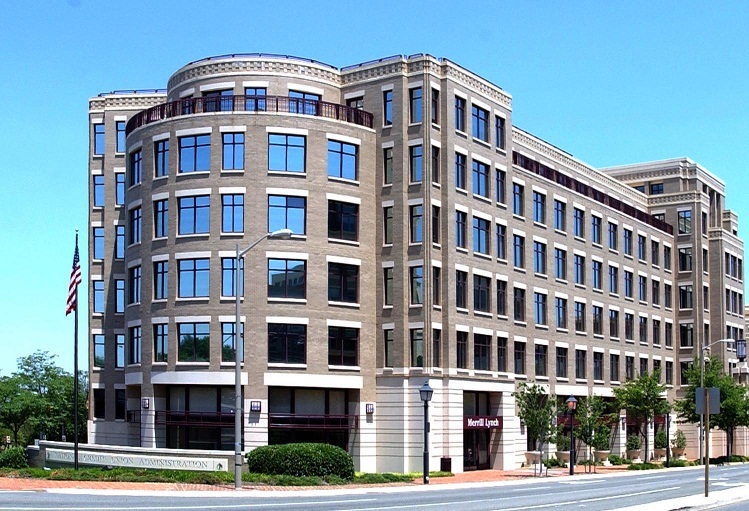 Rather than permit a second comment period, the NCUA will propose a revised RBC rule. NCUA Board Chairman Debbie Matz announced Monday she will propose a revised risk-based capital rule, due to the significant structural changes currently being considered. The revised rule would trigger a new comment period.